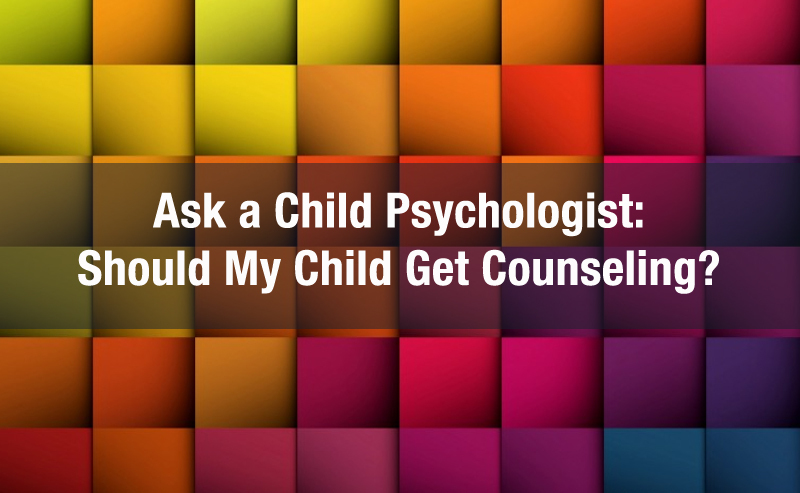 The decision to seek out a child psychologist for your little one is a scary, stressful proposition. But it shouldn’t be! In actuality, you’re one of a growing number of parents who are involved enough with their children’s lives to see a problem or an area needing improvement, and turn to a psychologist who can specially diagnose and treat children. Everyone, to some degree, can benefit from therapy. 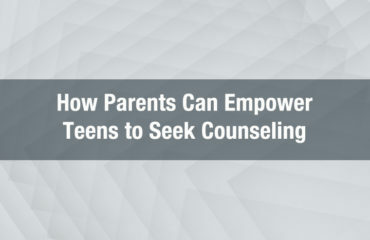 In many ways, children and teens are the best candidates for to see a psychologist or counselor. By addressing emotional issues and developmental issues early on, children and adolescents are able to learn problem-solving, the importance of seeking help, stress management, and proper emotional and behavioral responses. 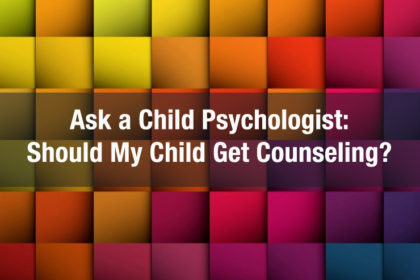 Seeing a child psychologist or counselor is an investment in your child’s overall well-being, and a very positive step toward making them comfortable discussing their feelings and needs as they develop, before they become a much larger problem. Oftentimes, school counselors will be the first to identify a problem, and may make a referral to a psychologist or therapist. 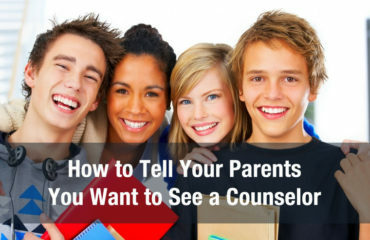 It’s important for parents to remember there is no stigma associated with having a school counselor refer your child to a therapist, in fact, it’s much more of an opportunity to grow and address concerns before they escalate. In addition to helping the child, counselors are able to offer parenting support so that parents are better able to identify issues and work to correct them in the warm, nurturing environment of the family home. Family therapy is also available, and may benefit in those situations where the child was acting out due to conflict at home. It’s crucial to remember that time is of the essence when it comes to seeking help from a child psychologist; if you believe your child would benefit from professional assistance, we urge you to contact us today! Call us to speak to a representative who will place you with the appropriate counselor, or fill out our request form and someone will contact you right away. Giving a child the opportunity to grow and address concerns before they escalate would be important. Making sure your children are given the skills to be able to cope with life and give them the best chance at a great futures is a good idea. I would imagine that if you are concerned for your child you could probably talk to multiple therapists to get their take and in order to find one best suited to working with you. I agree with your point about addressing emotional issues early on in a child or teen’s life. My son has social anxiety that he will live with the rest of his life. We were referred to a counselor when he was in 4th grade and he has really improved. We have learned how to help him manage his anxiety and he knows what to watch for as far as potential triggers are concerned. Thanks for your comment about how you should hire child psychological services when your child wants or needs to get better at a certain aspect of their life. I like how you said that this usually deals with emotional aspects of one’s life. My husband and I are considering having our son receive psychological counseling so he can get to feeling and acting better like he used to.